Are you among those who are concerned over the fact that the electromagnetic signals being emitted from Wi-Fi routers and other devices are harming you? If that’s the case then you would be happy to know that tinfoil hats are no longer the only solution to your problem. 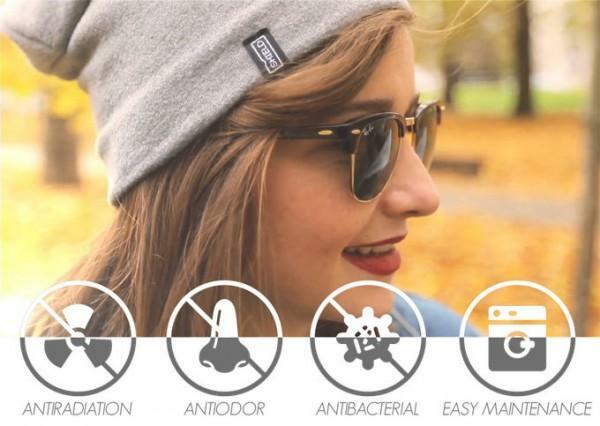 A couple of Slovakian entrepreneurs have developed the world’s first signal proof head-wear that has been designed to impart protection to your brain by reflecting electromagnetic waves. 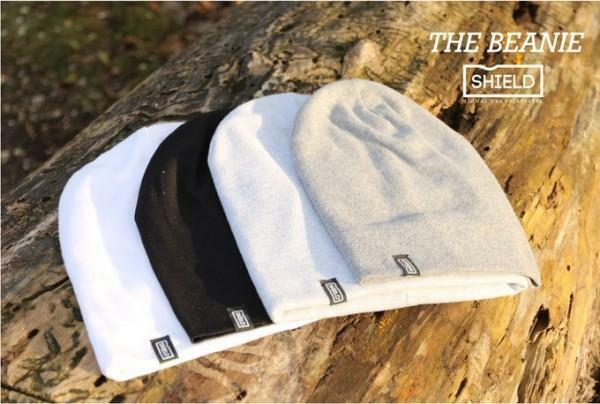 ‘Shield’ is being offered in two forms; a cap and a beanie along with variations in colors and sizes as well. The traditional beanie has been created using high-quality cotton and silver fabric that is perfect for winter and somewhat warmer days as well. The baseball cap version offers silver fabric sewn on its interior in such a way that it is hidden. The hats will be priced between $27 and $35 based upon which one you’re purchasing, however, right now you can pledge $4.5 towards Kickstart campaign to show your support. Let’s see if the campaign is successful or not – 24 days to go!